After about 17 years of music and five studio albums, well-loved singer-songwriter JOSH PYKE is taking a career hiatus to pursue other interests. Before doing so, he is embarking on a 10 YEARS OF MEMORIES & DUST regional tour. Shows will feature two solo sets, including Memories & Dust from start to finish, followed by a set of favourites. BMA spoke to Pyke to learn more of his future intentions and run the ruler over his musical career to date. Starting with the obvious, I ask him why now is the time for a hiatus from recording and touring? Asked about career highlights, Pyke stated that the success of Memories & Dust, while an amazing period, was not the best time of his career. Rather, it was one of his most challenging. Pyke sees becoming a sustainable act even harder in Australia, due to the size of the population, where assumptions about the financial success of an artist due to popularity, can be misleading. “It was not until the next album that I felt it was becoming a sustainable career. Around Chimney’s Afire was when things became less stressful in terms of being able to pay rent.” While he loved making records and touring, there was always a nagging doubt about whether this was something he could do for the rest of his life. Pyke’s 2015 collaboration with the Sydney Symphony Orchestra, for two Opera House shows, is a memory he holds dear. “This was a massive highlight for me, probably a career highlight.” The shows required months of preparation, with young composers writing up the parts for the various sections of the orchestra. “The songs did not need conversion in terms of changing keys, but they needed full orchestration. I can’t read or write music, so I can’t do that side of things, so we let these emerging composers put their own spin on the songs. A song like ‘Say My Name’ has a big melodic piece I do on the guitar, and the arrangers had to figure out how to create those motifs on other instruments. Pyke sees the biggest change as creating his own home studio, which permits himself to be more creative and experiment with different sounds, without the pressure of being in a studio that charges by the hour. Apart from his own creativity as a songwriter, Pyke has had a considerable devotion to supporting other musicians, though activities such as the Song Summit Backstage Pass program for students, Busking for Change in support of Indigenous literacy, and his own Josh Pyke Partnership which has provided mentorship and financial support for new artists including Gordi, Alex Lahey and Angie McMahon. 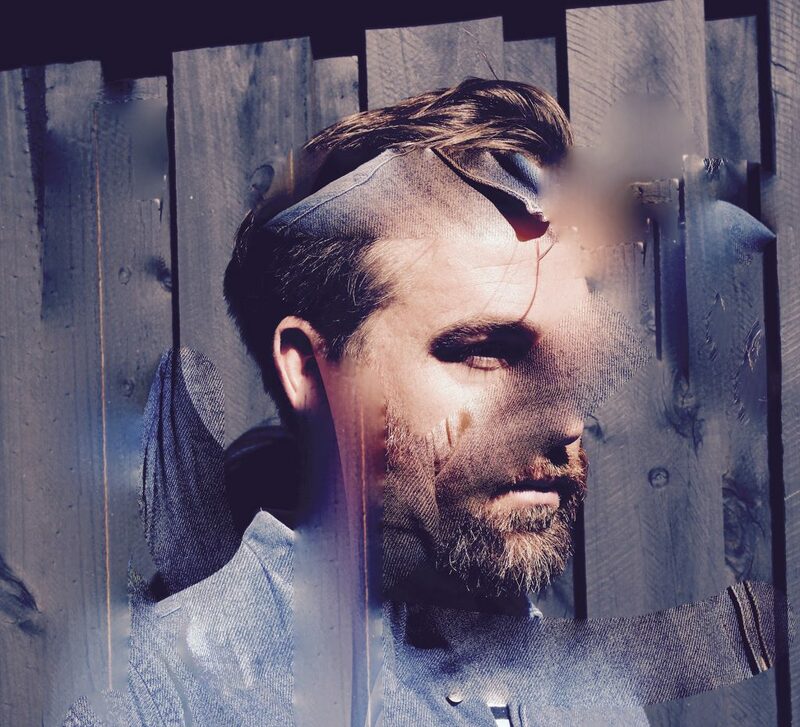 JOSH PYKE, supported by HARRISON STORM, plays at Canberra Theatre on Sunday November 12 at 7pm. Tickets $66 + bf through canberratheatrecentre.com.au.